How to set up your local network for a good use of Wiclax? At a timing location, we usually have to build a local network. access Internet from our main laptop. access our boxes or decoders from our main laptop. give access to the G-Live seated on our main laptop. One pitfall to avoid is using 2 different lan on the main laptop as it would confuse the G-Live. The good practice to achieve that is using a 3G/4G Gateway connected to your local network so every devices can connect to a central hub and get Internet Access. 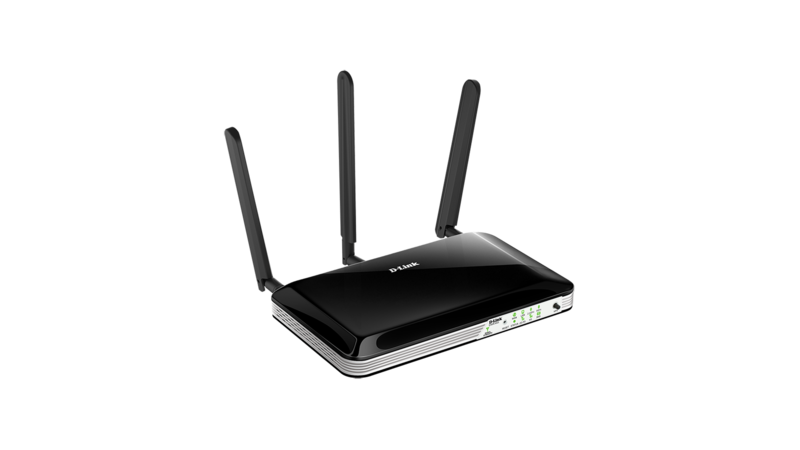 Every device is working with the same network address range like 192.168.1.x e.g..
For our own timing we use this 4G Gateway from D-link. But it is not the only device that can do the job. 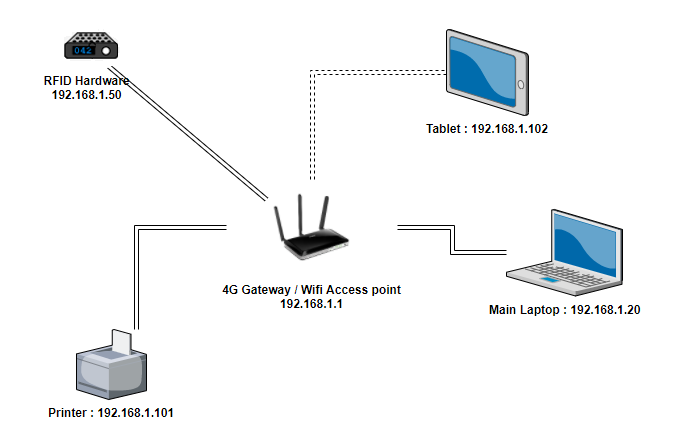 There are 4 lan ports so you can connect your laptop directly and the RFID hardware with ethernet cables. You can insert a sim card to get an internet connexion for your network. It has also a wifi access point so you can connect a tablet for the commentator to display G-Live.